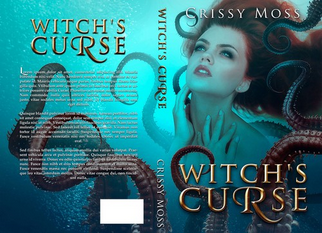 Witch’s Curse… a release date? Remember just three months ago when I put “Witch’s Sacrifice” out into the wild and many of you had an opportunity to read it? The squeal, “Witch’s Curse”, is almost here. I didn’t know if I could actually do it. For the last three months I’ve been working on it, and it kept growing. “Witch’s Curse” is about 20,0000 words longer than “Witch’s Sacrifice.” It had some pretty big scenes in it too. At times I felt lost, and didn’t know what I would write, or how I could write it. Now? I do have two chapters to finish, then the editor is suppose to take over next week. But with editing, and all the formatting, a release of August 1st, exactly 3 months and one day since the release of “Witch’s Sacrifice” is looking great. As for the third and final book in the trilogy, “Witch’s Stand”… I want to have it finished in three months as well (which would be a November release,) but no promises. It is only half finished, and I don’t have a cover for it yet. I also have to rewrite a few things that changed during the writing of book two. Once the Witch’s Trilogy is complete it’s off to finish a few of the Eternal Tapestry books. I currently have four more planned, and will probably end up with a lot more if people enjoy it. I also have one more project that I will be doing for NaNoWriMo. A completely new world that I can’t wait to unveil. I already have a really solid plot for NaNoWriMo, and a cover idea. However, just getting the trilogy out this year is enough of an achievement. I will be thrilled to have this new piece out at the beginning of next year. UPDATE: It went live a lot faster than expected. You can find it here. 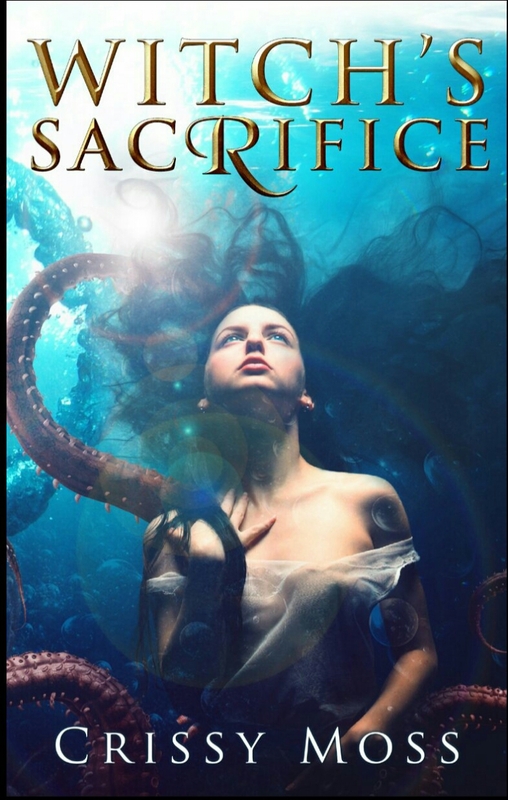 I just pushed publish on “Witch’s Sacrifice” for all the different stores. I even added it to draft2digital to try and get it on nook and itunes. Hopefully that works since I’ve never done that before. The various outlets will take a couple days (if not a week) to process everything, but it will probably be up on Kindle tomorrow. The print version…I did another mistake last night, uploaded the wrong interior file so had to reupload everything today. But that will also be out, hopefully, by Monday. The price will be $2.99 to start with. It’s a full length novel, so the price is going to be $4.99 but I want everyone who’s been following this for a while to get a discount. So, start looking for that here Thursday or Friday! I would absolutely love to hear what you think of the book. And don’t forget to sign up for my newsletter here so that you can hear when the second book in the trilogy is out.